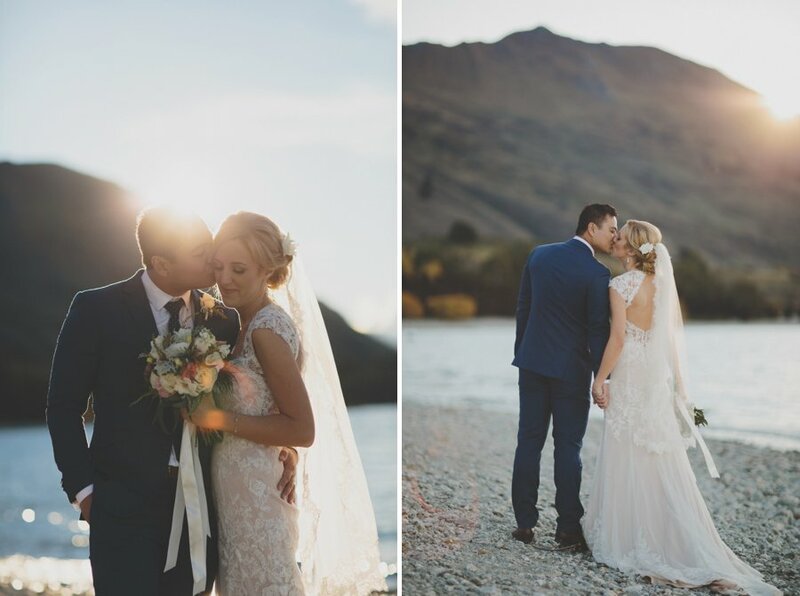 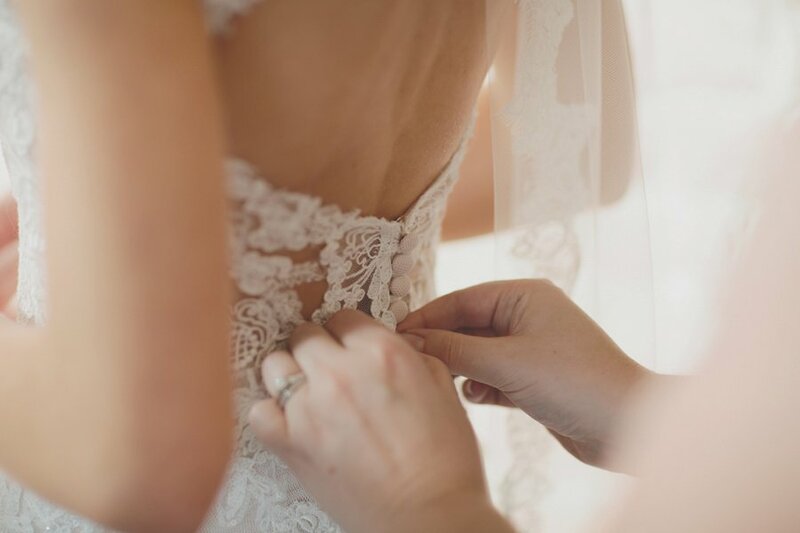 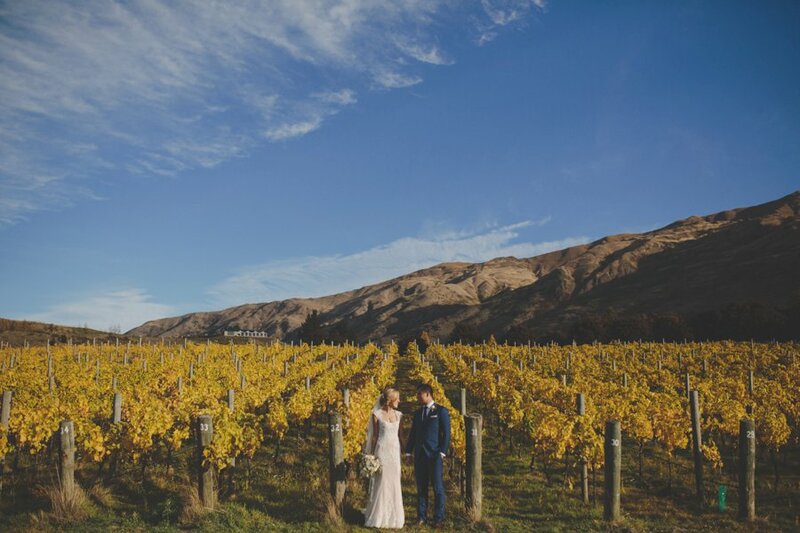 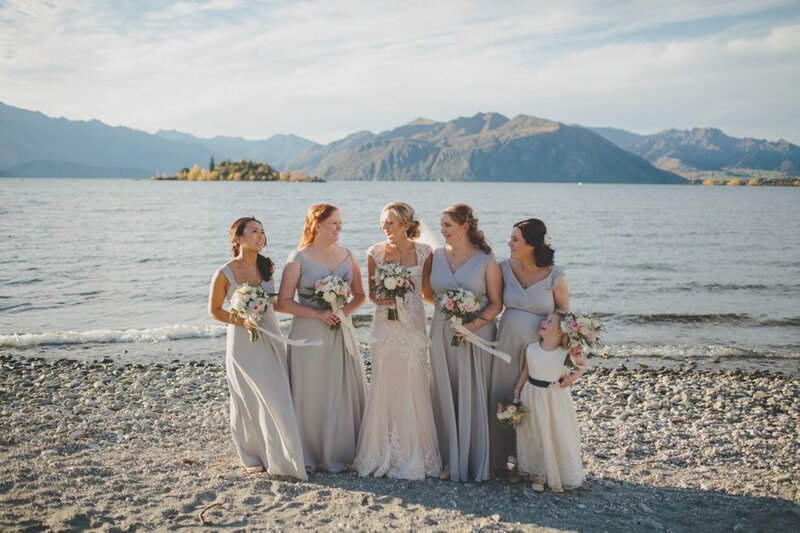 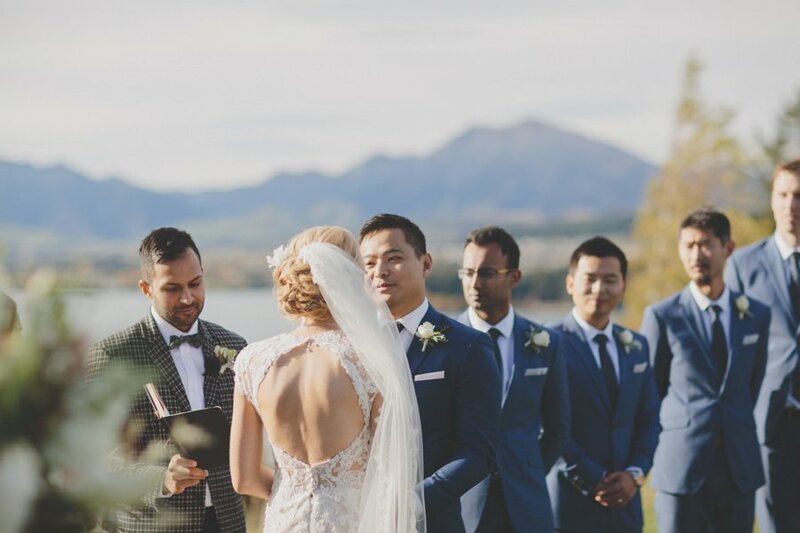 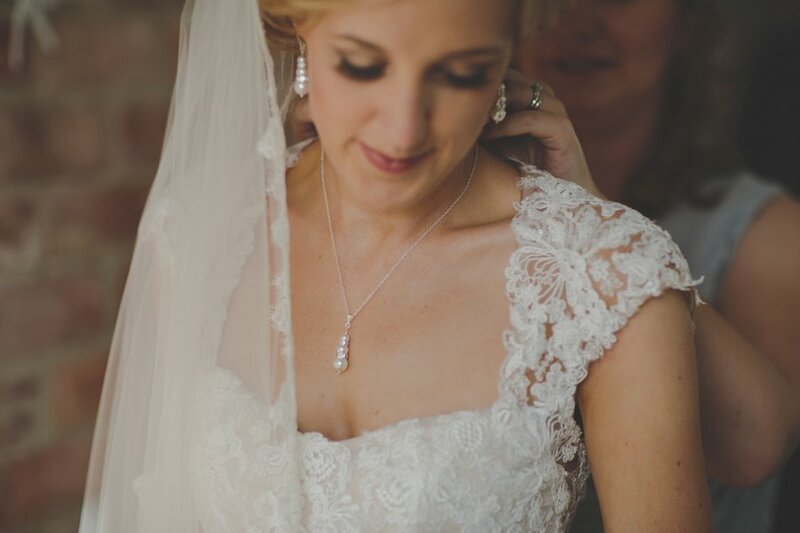 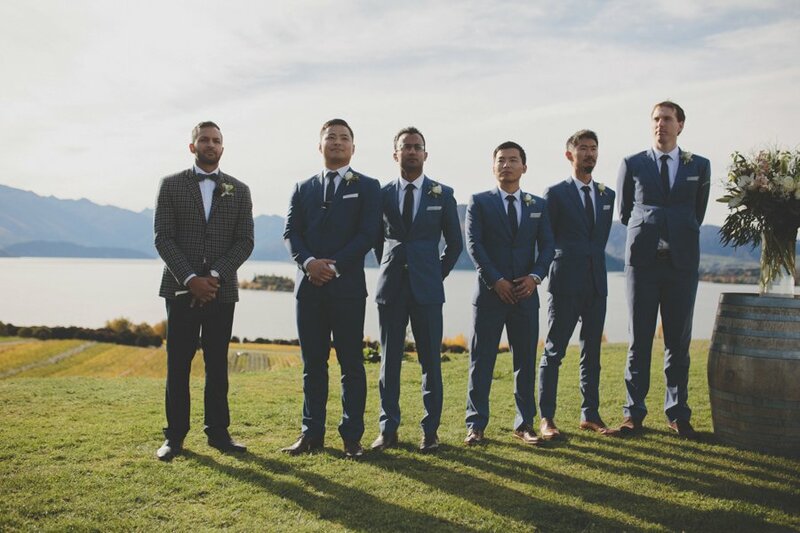 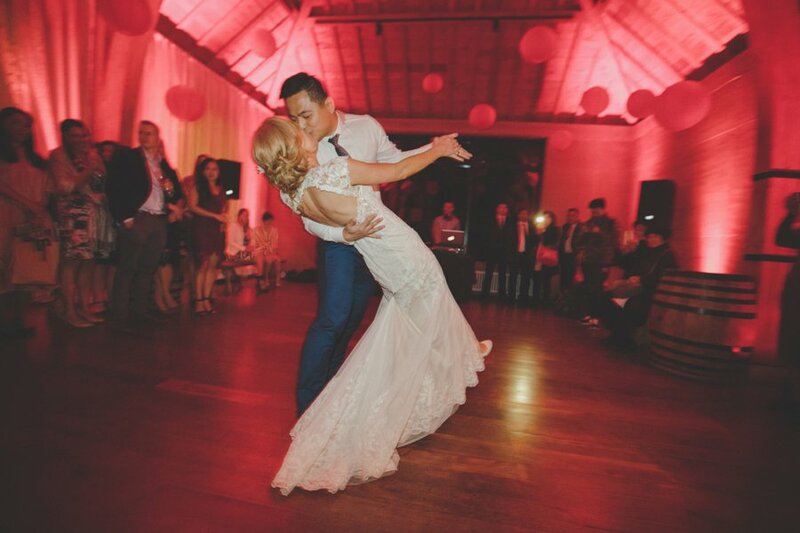 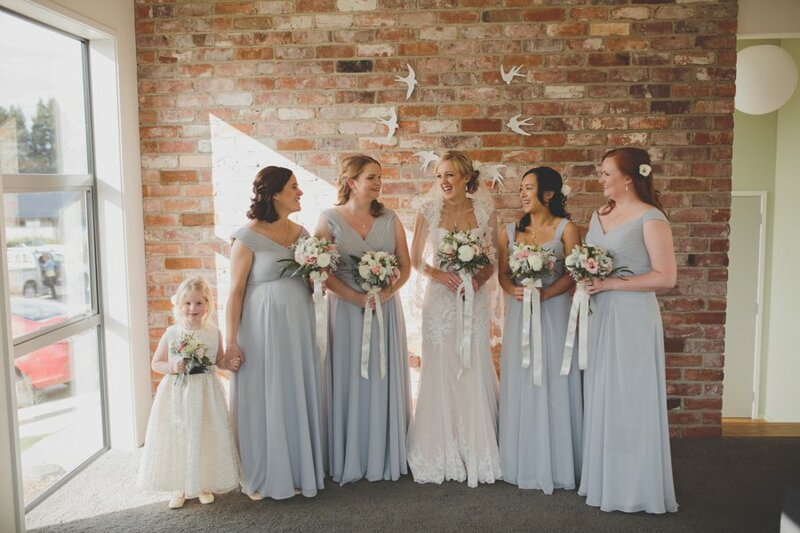 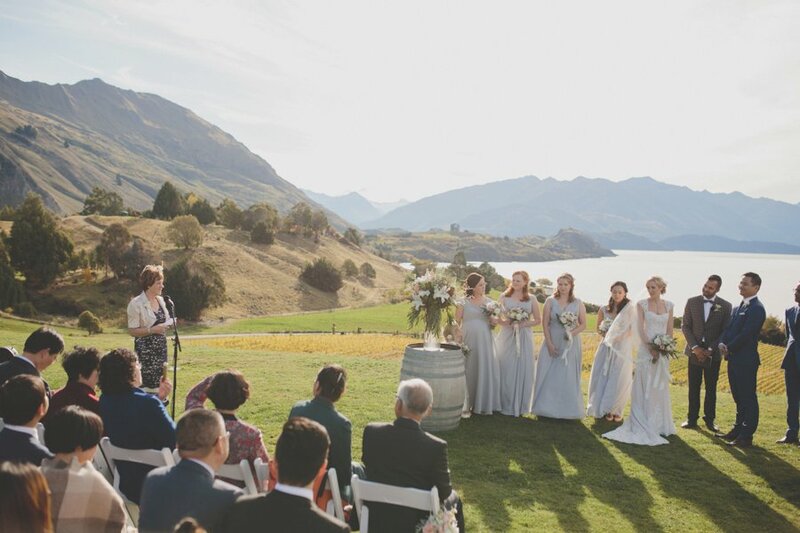 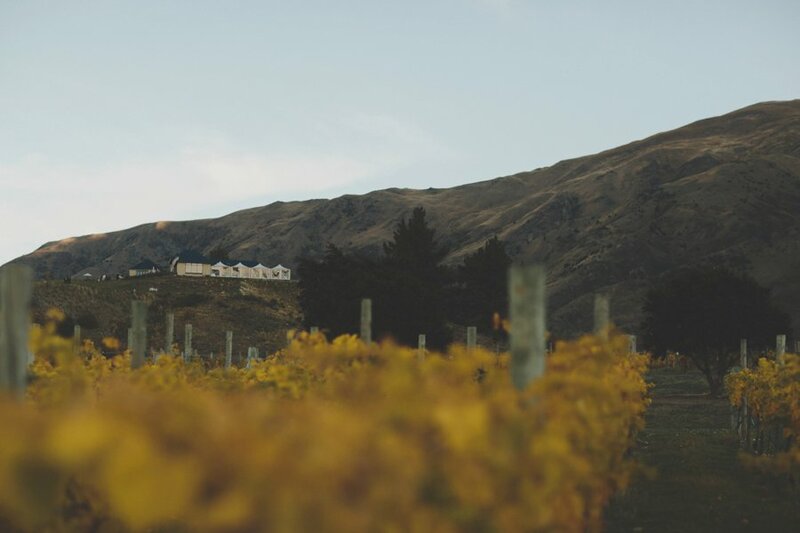 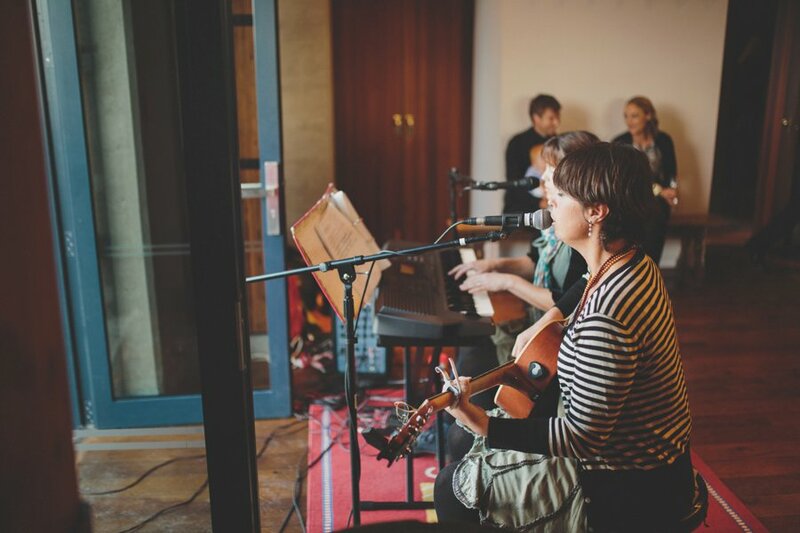 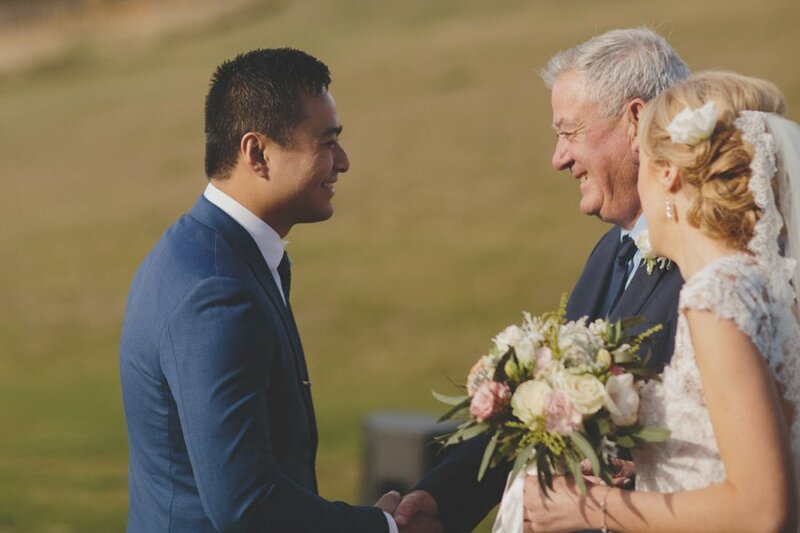 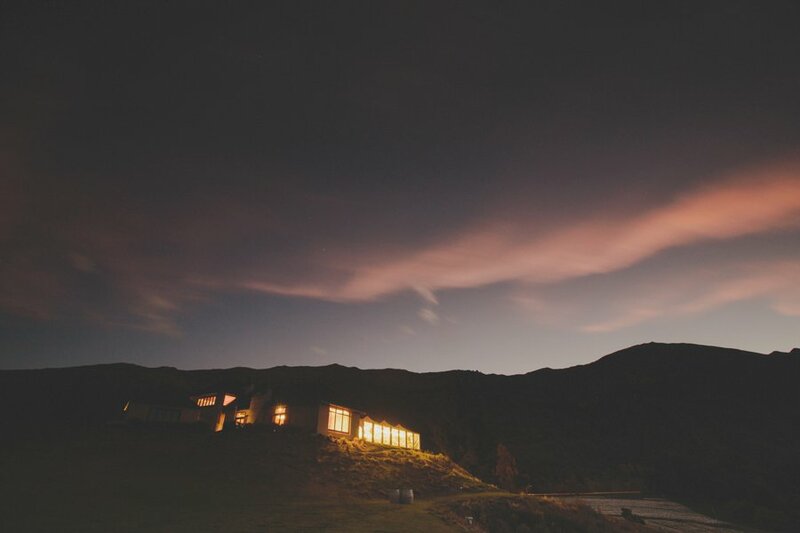 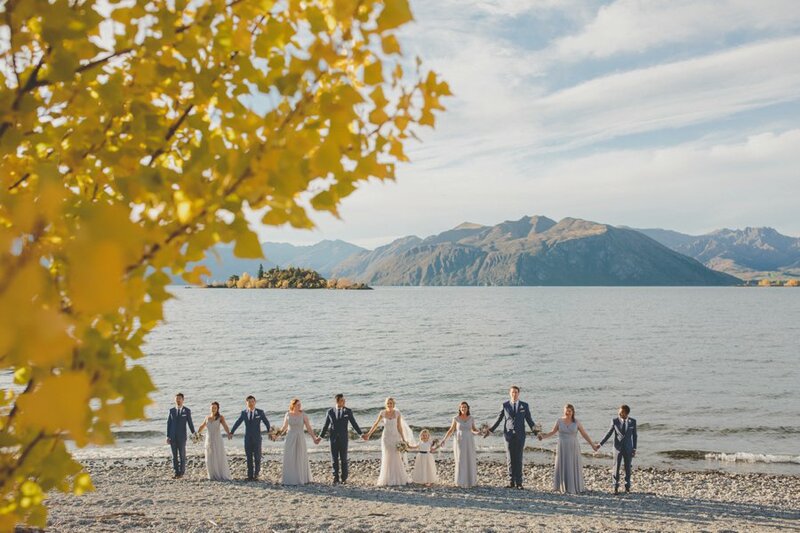 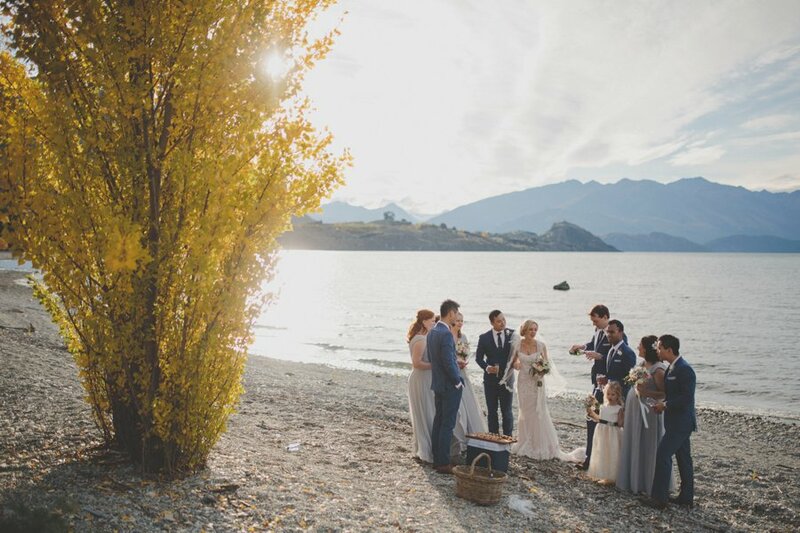 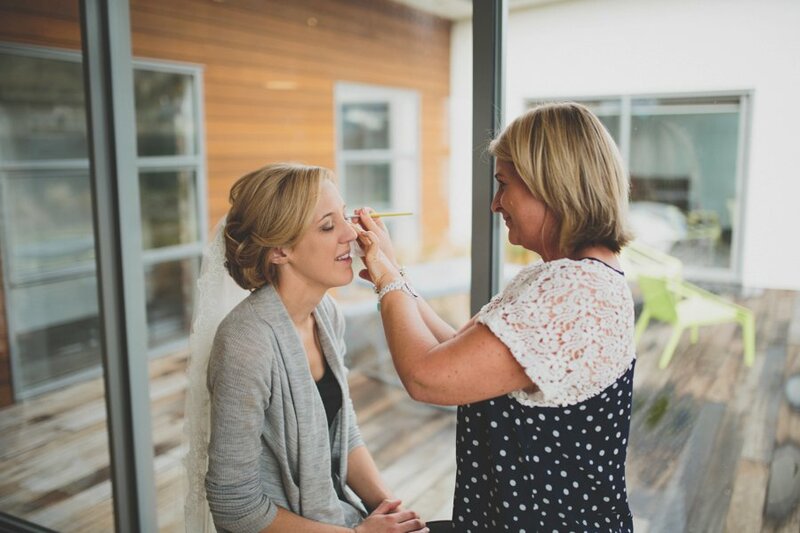 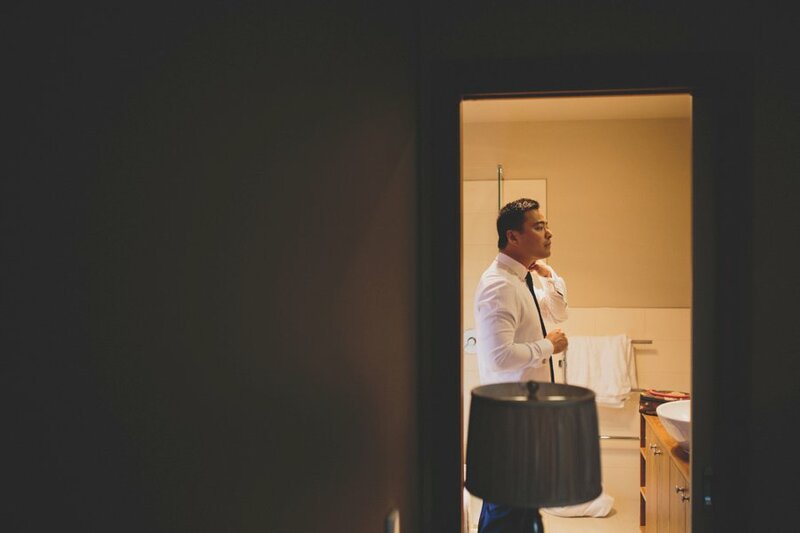 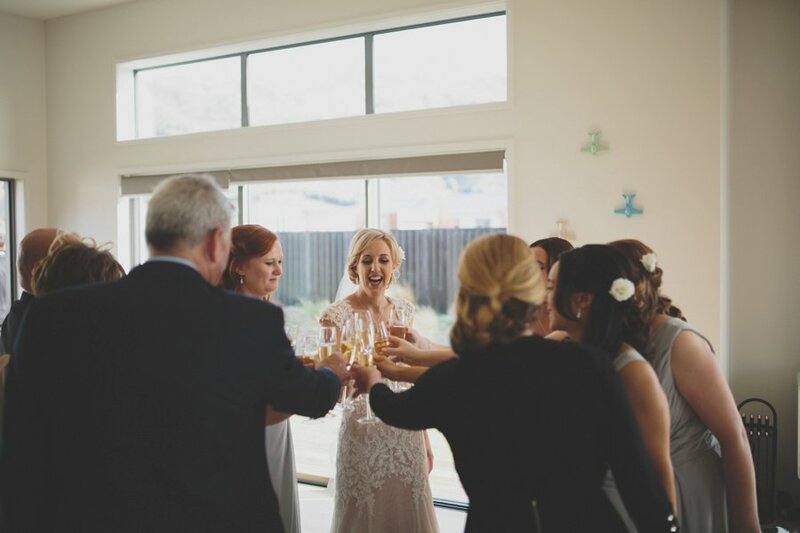 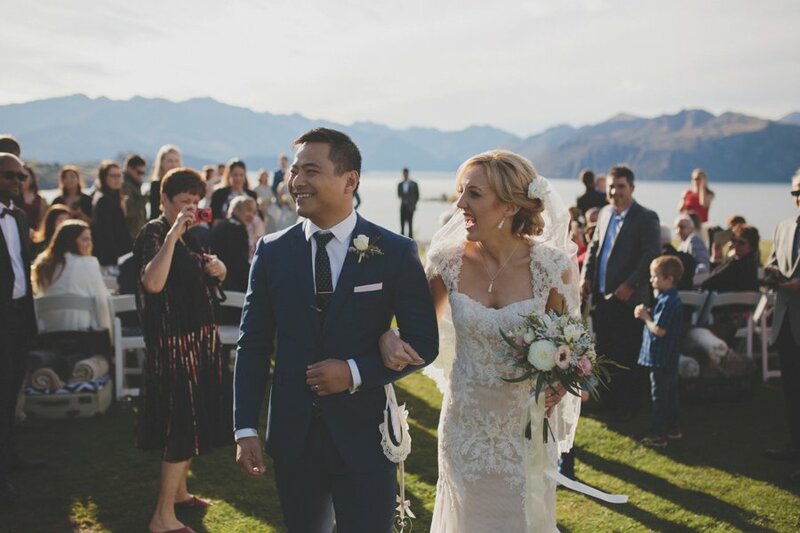 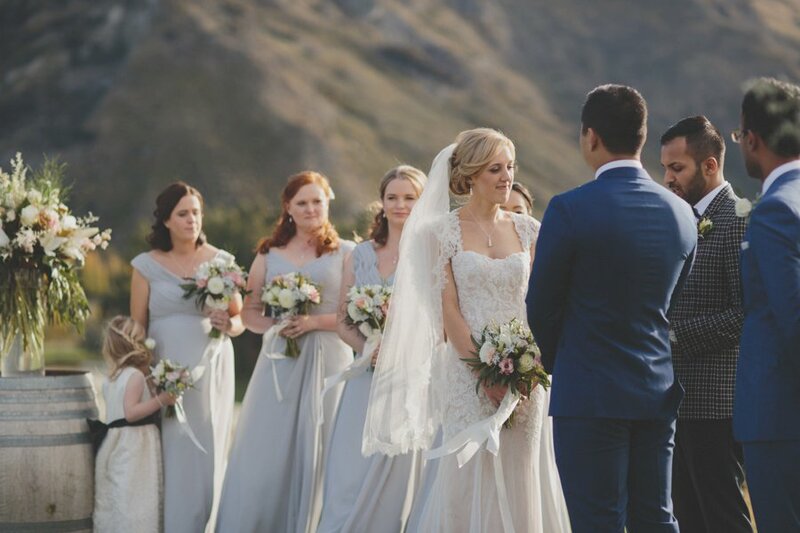 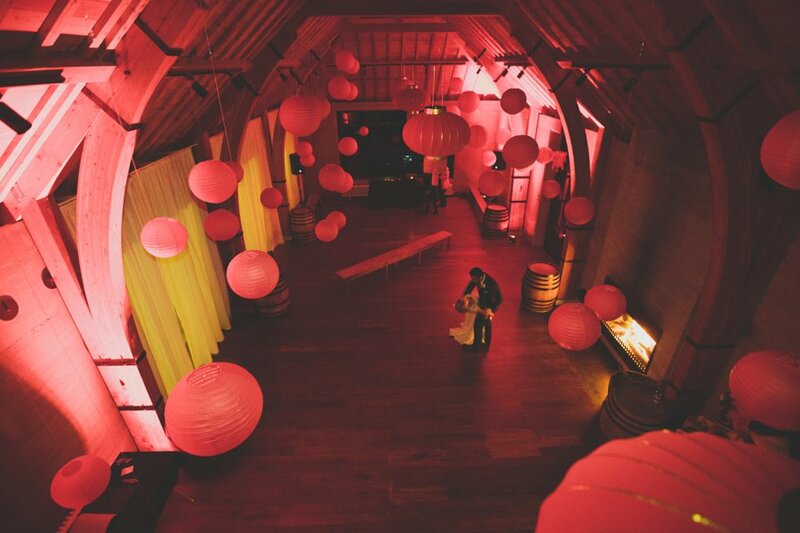 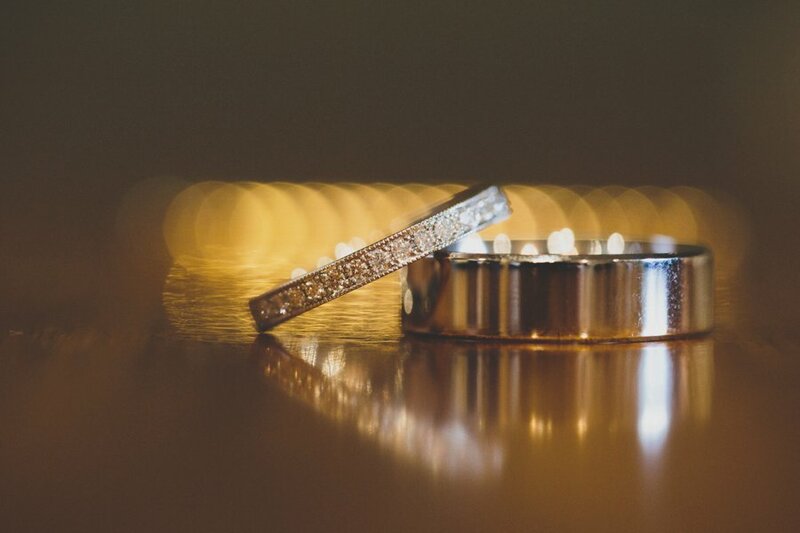 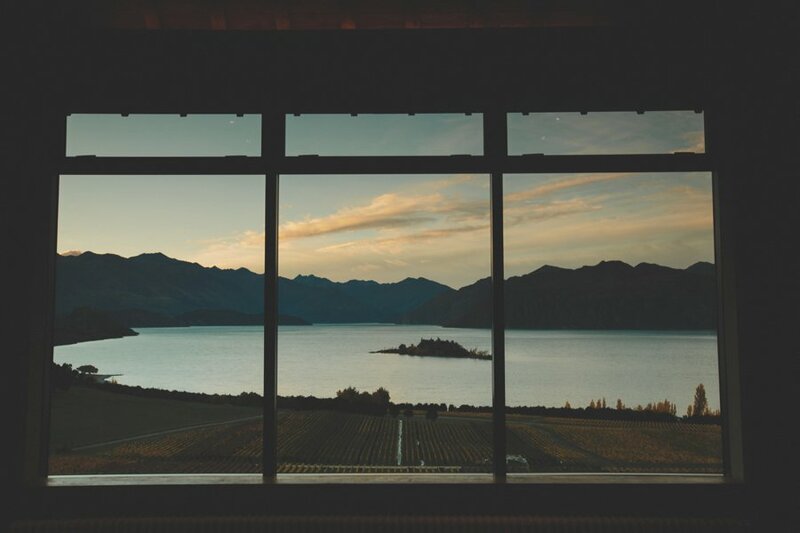 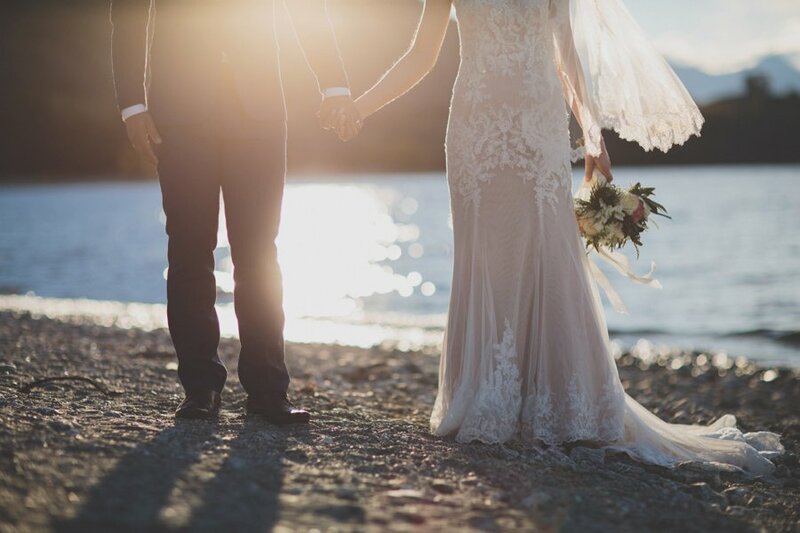 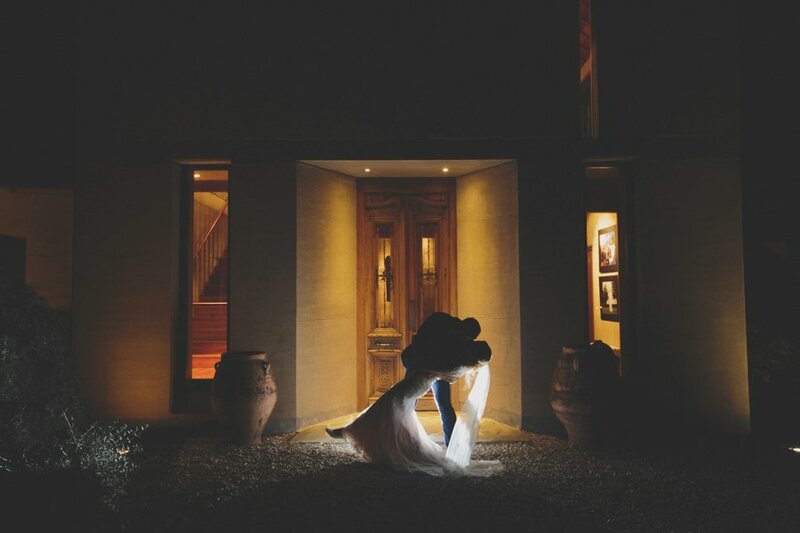 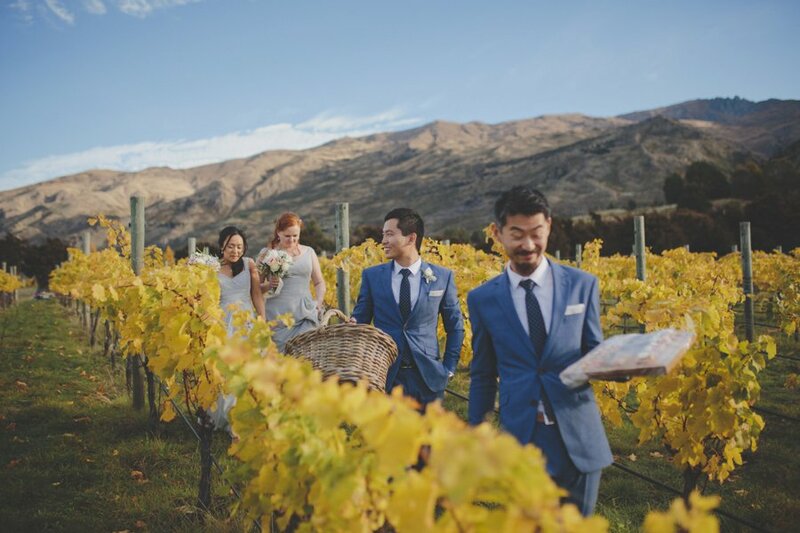 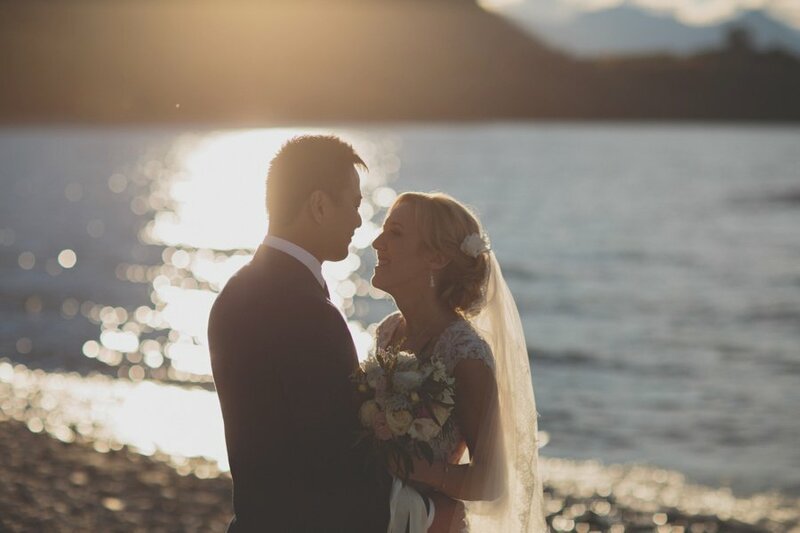 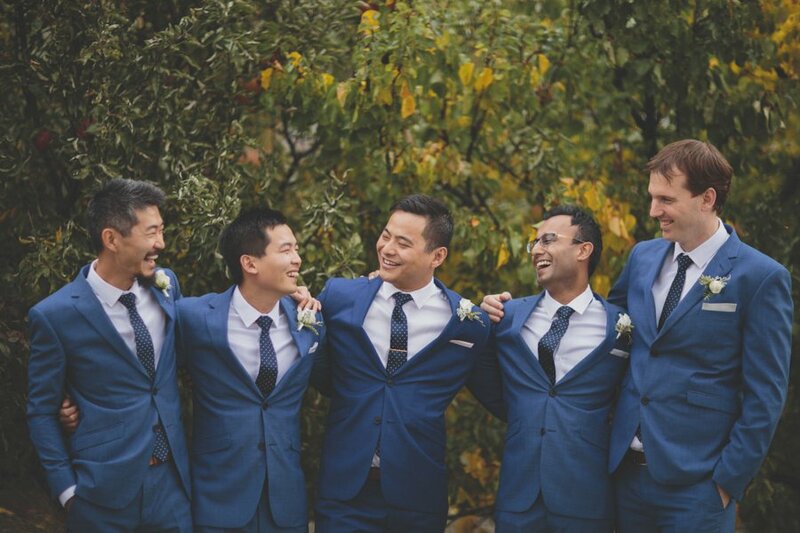 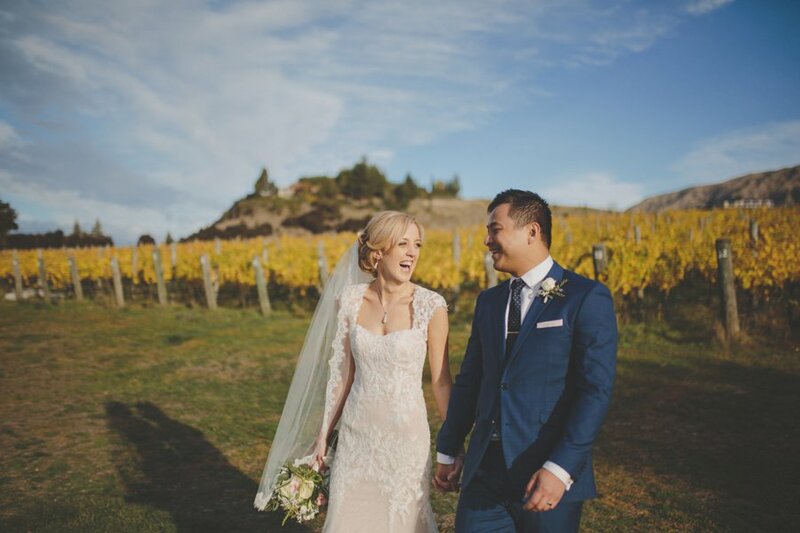 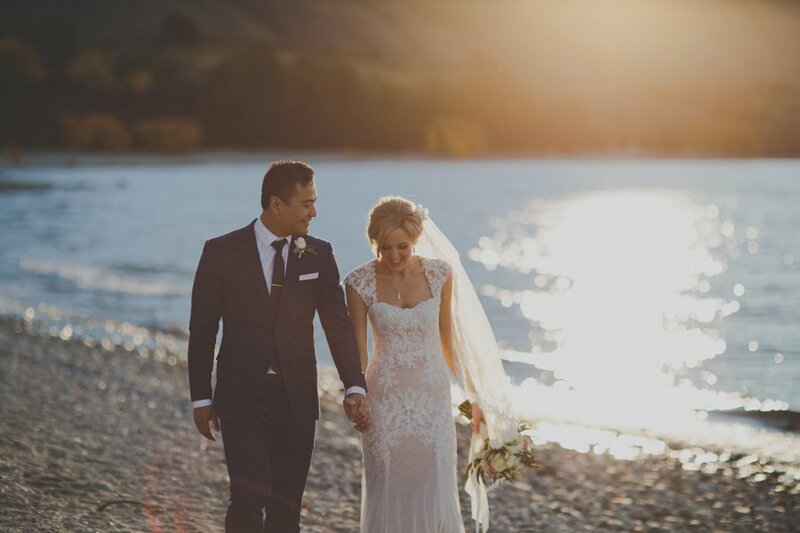 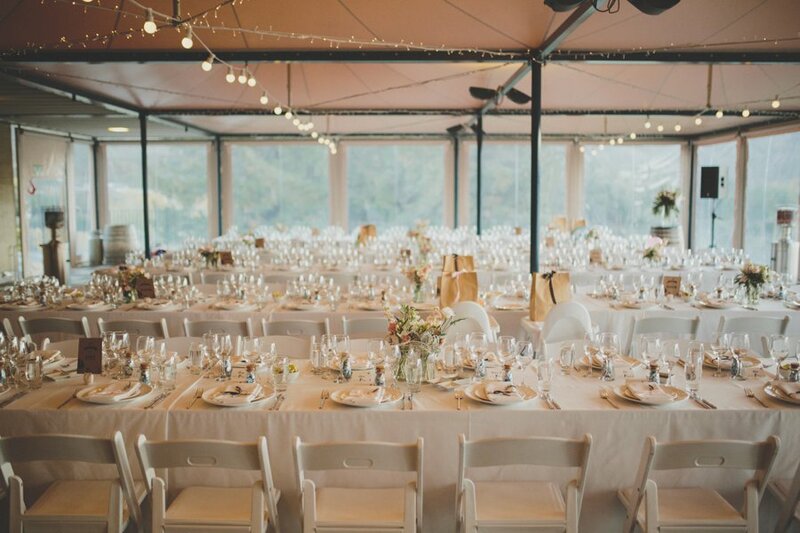 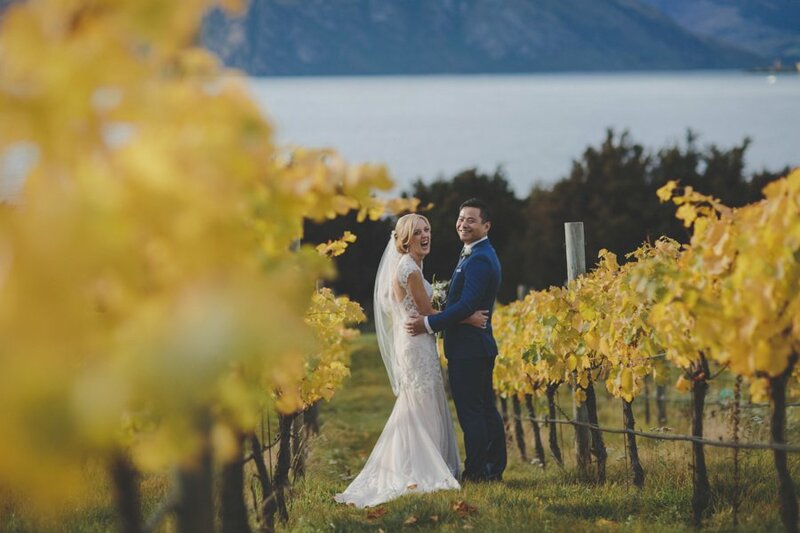 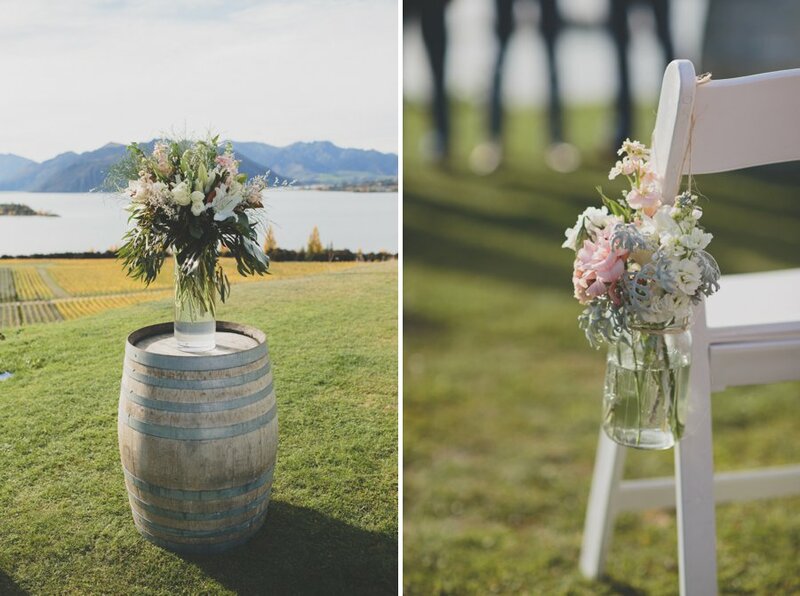 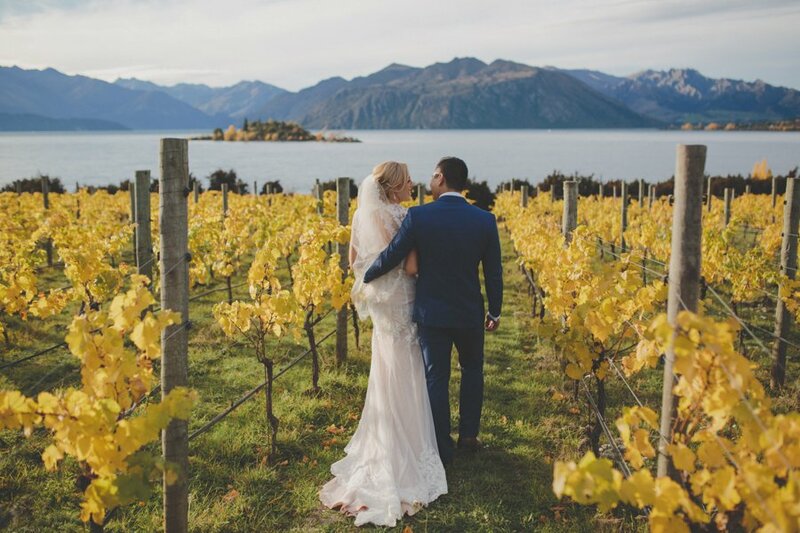 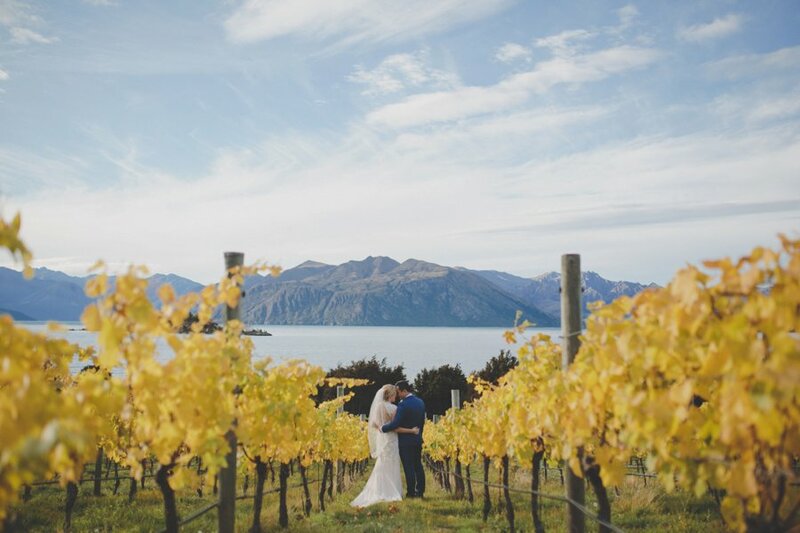 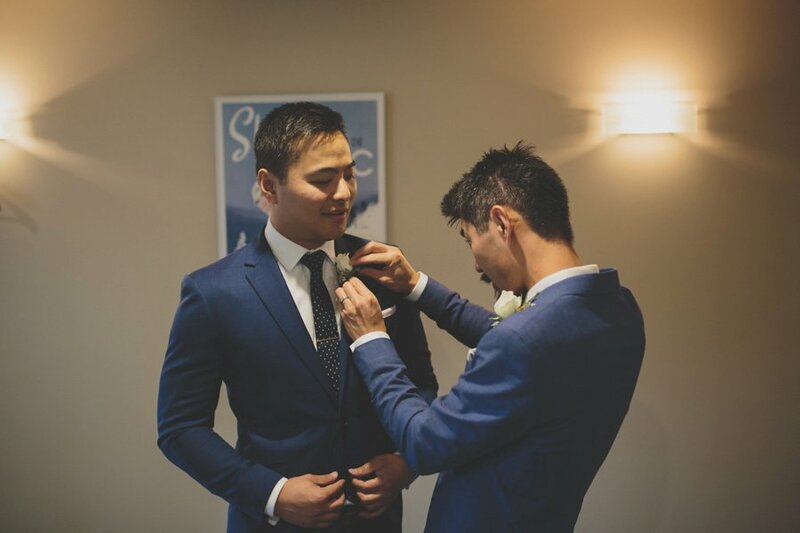 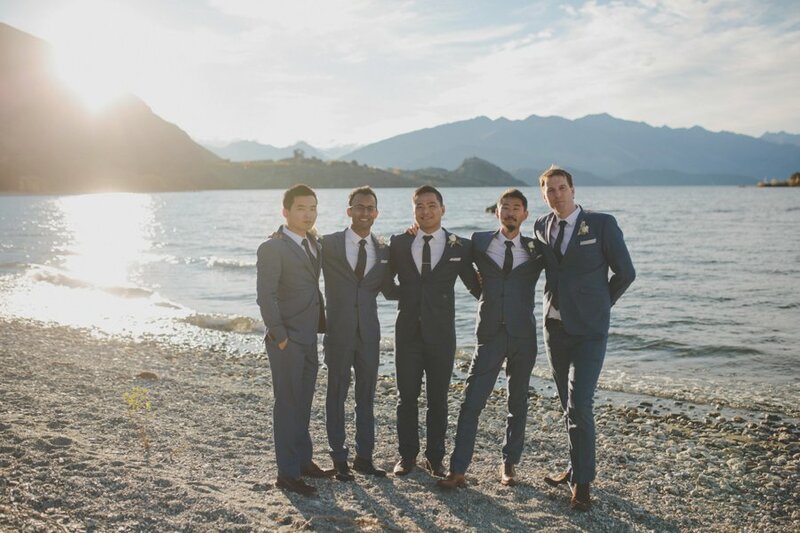 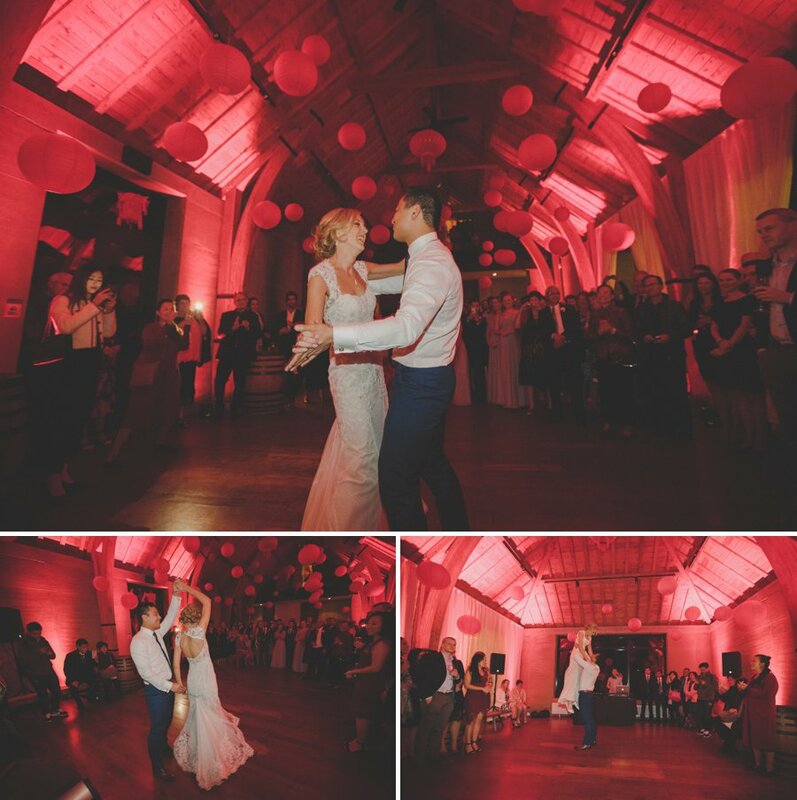 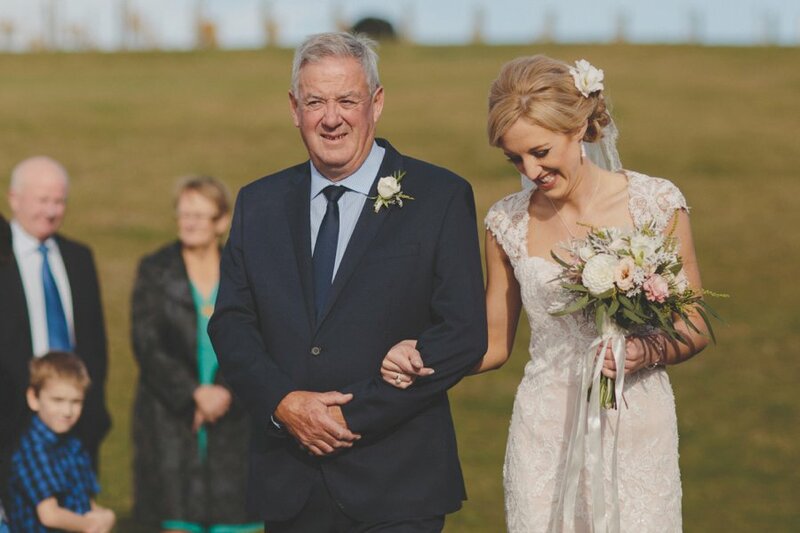 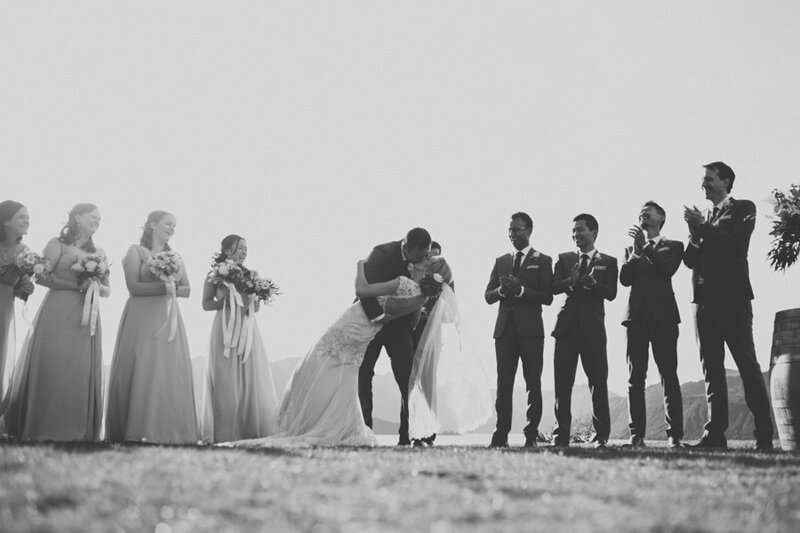 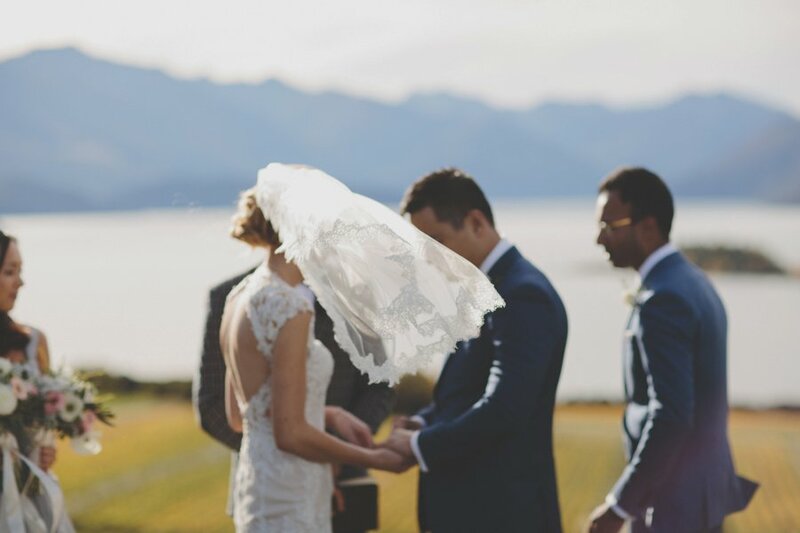 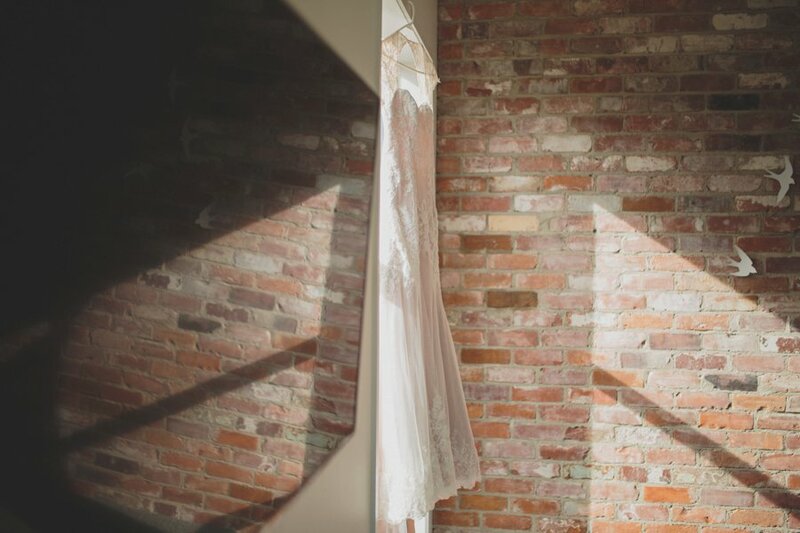 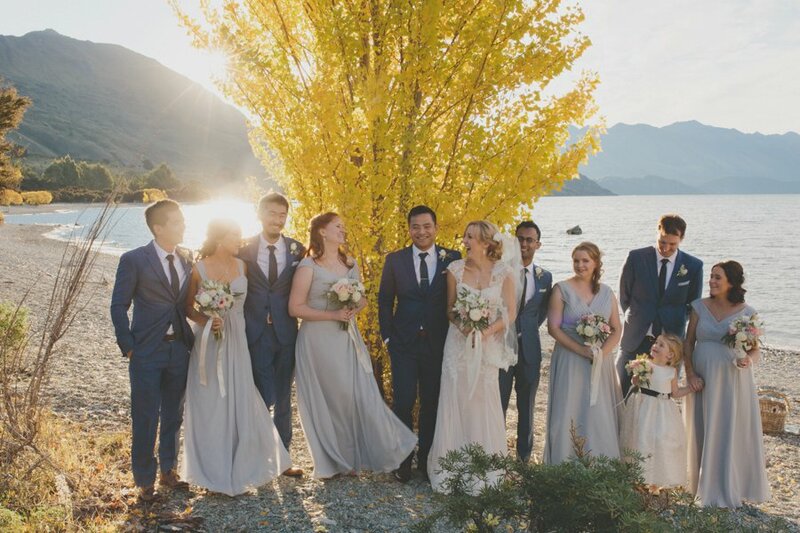 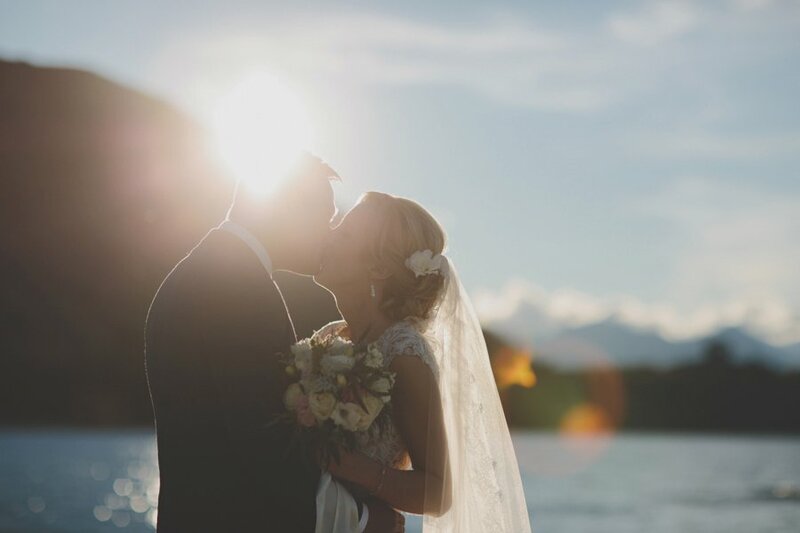 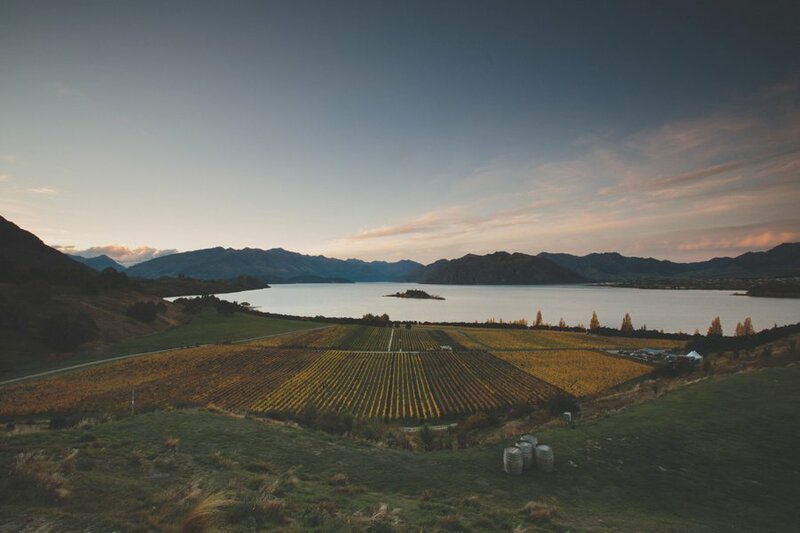 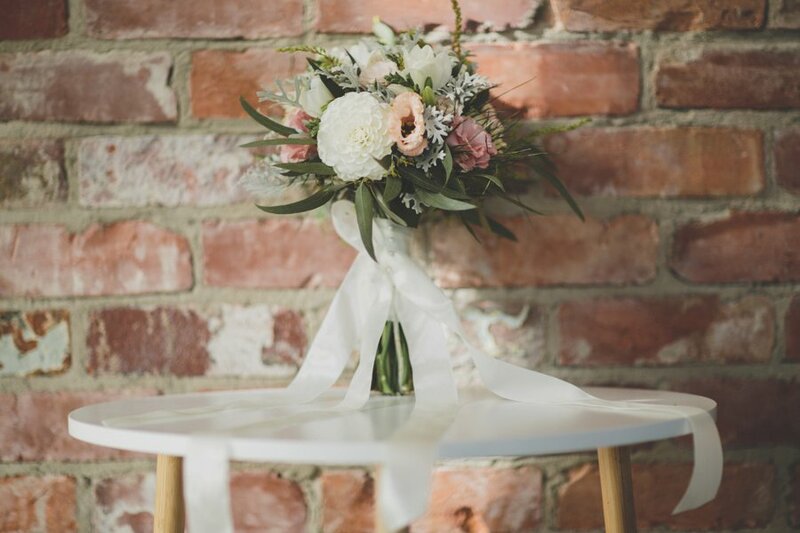 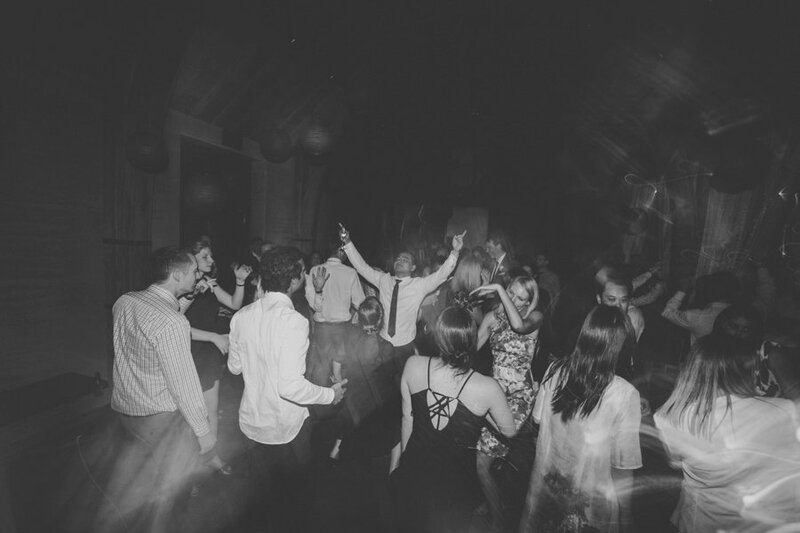 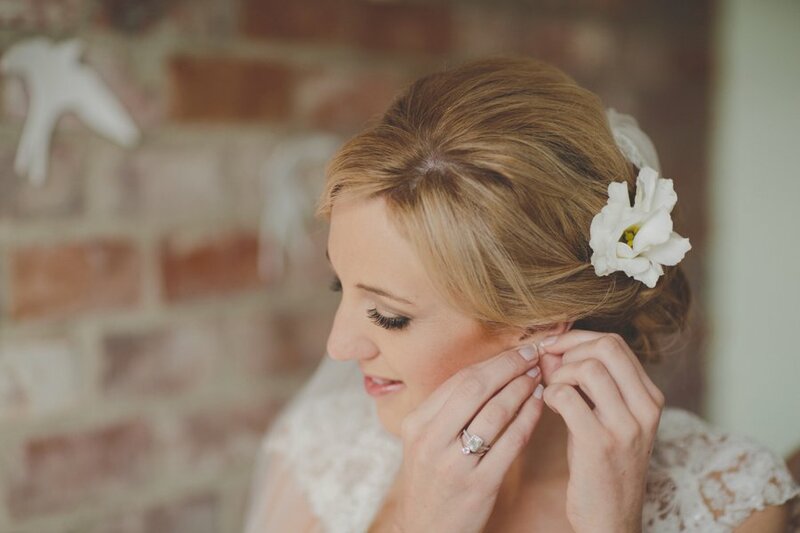 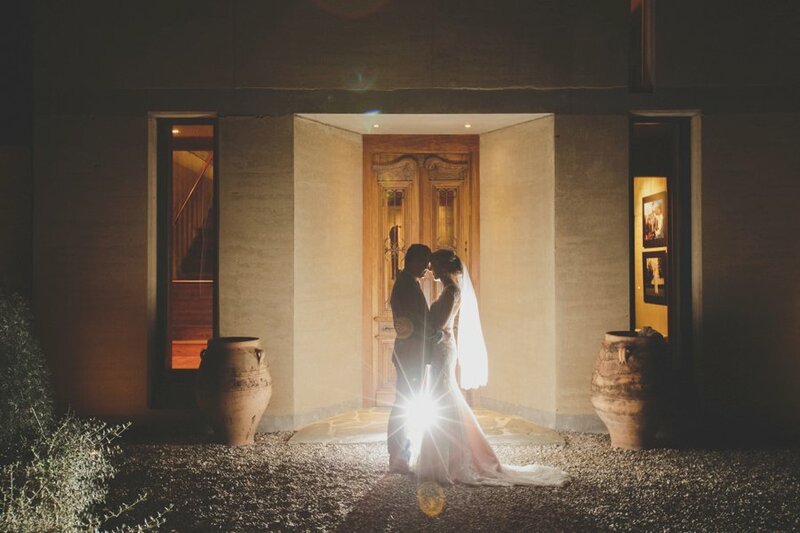 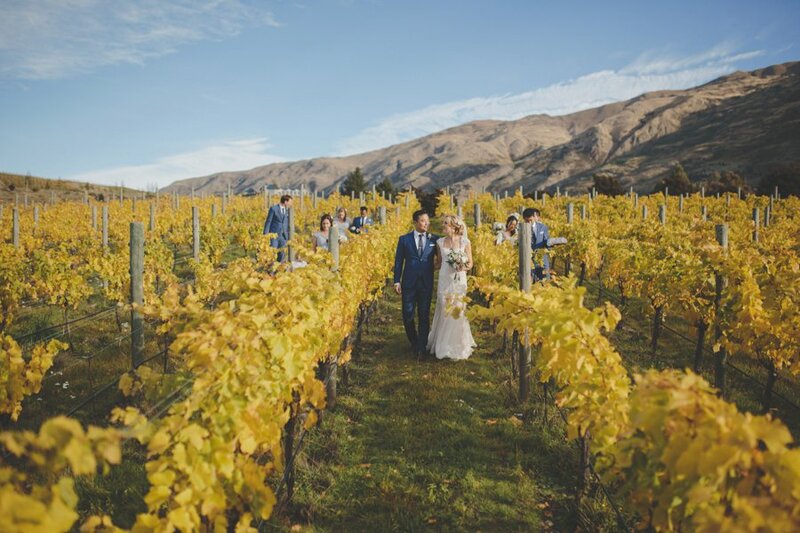 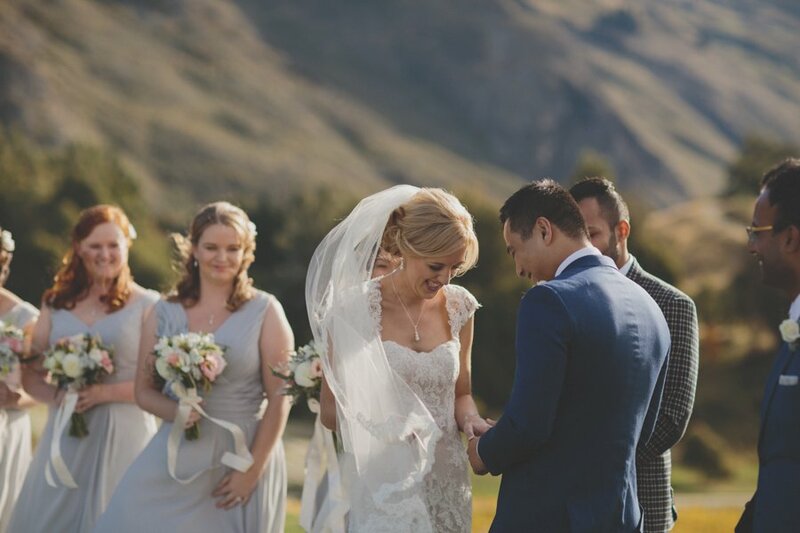 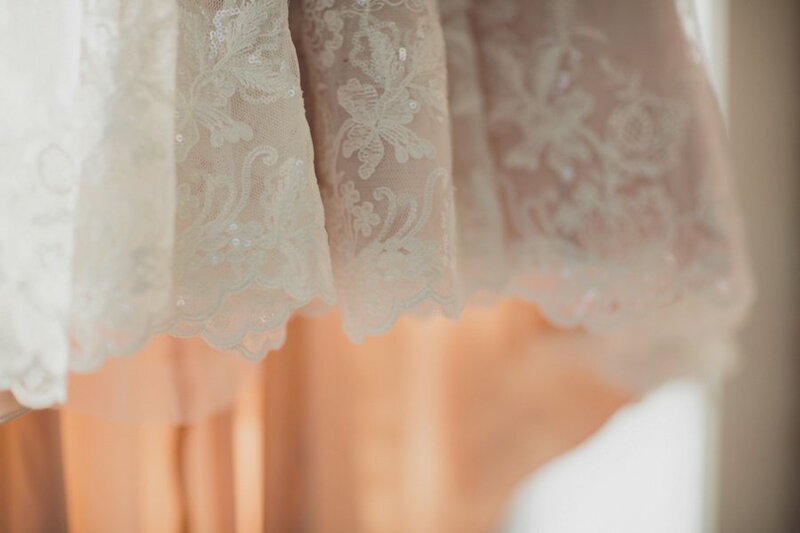 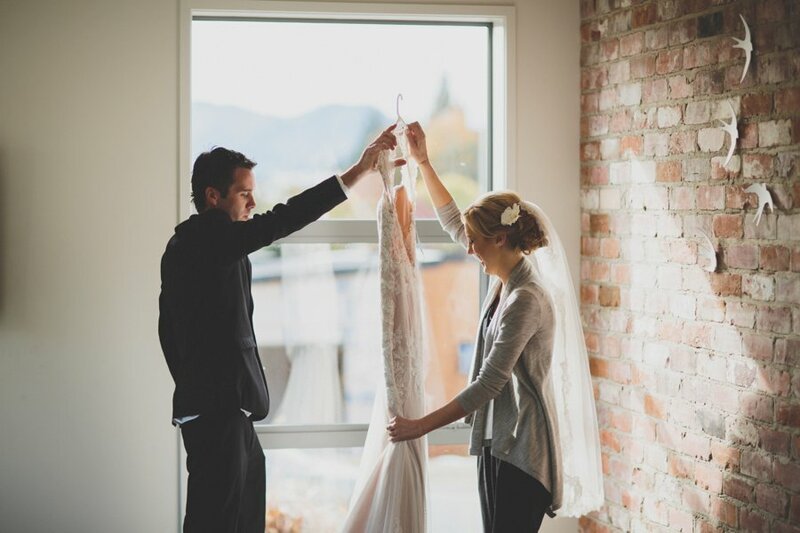 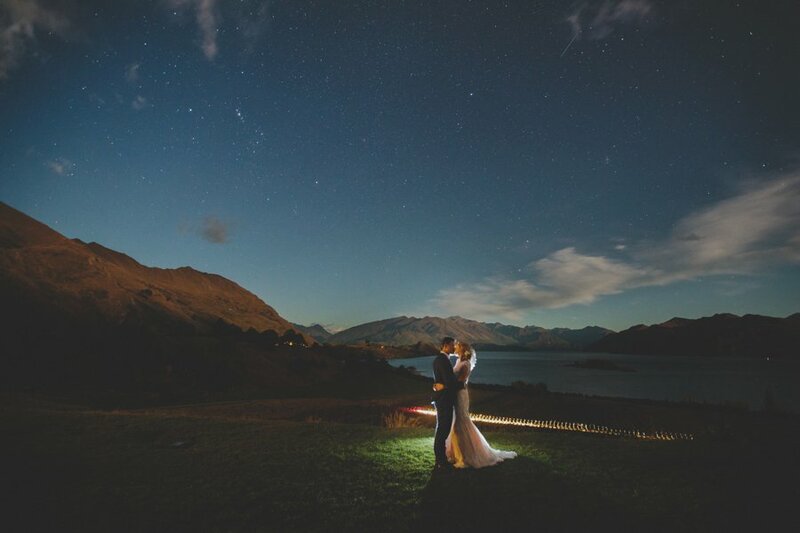 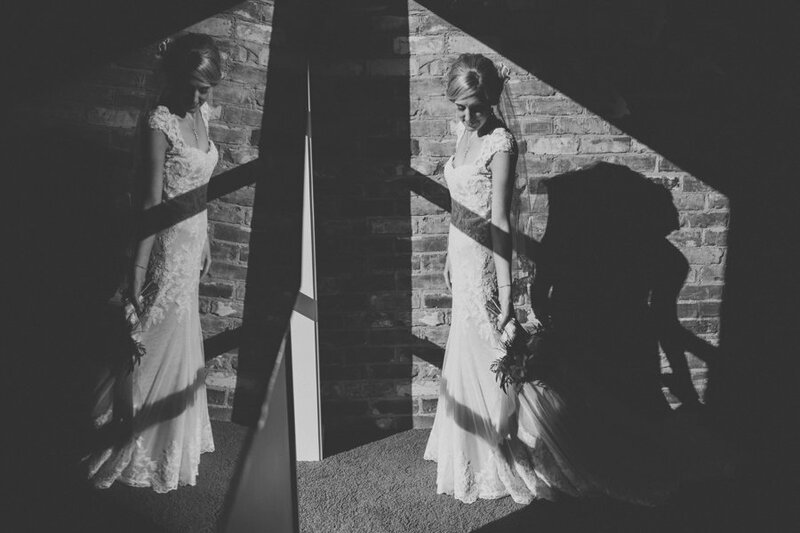 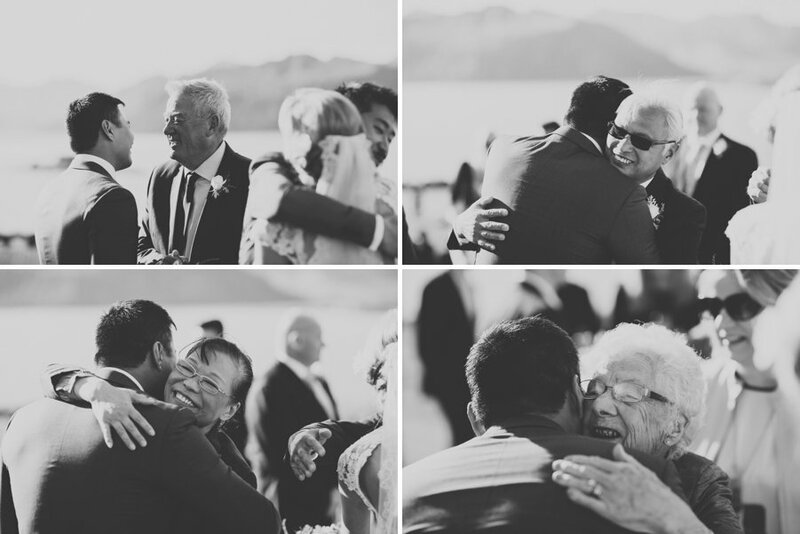 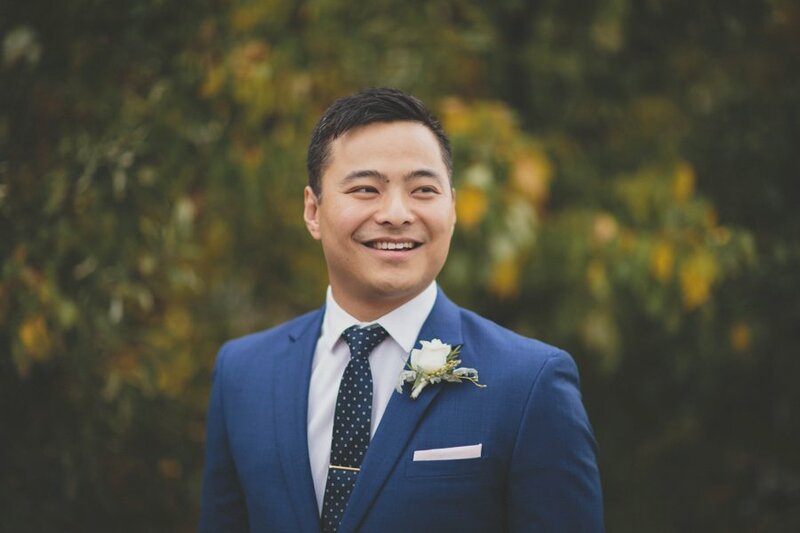 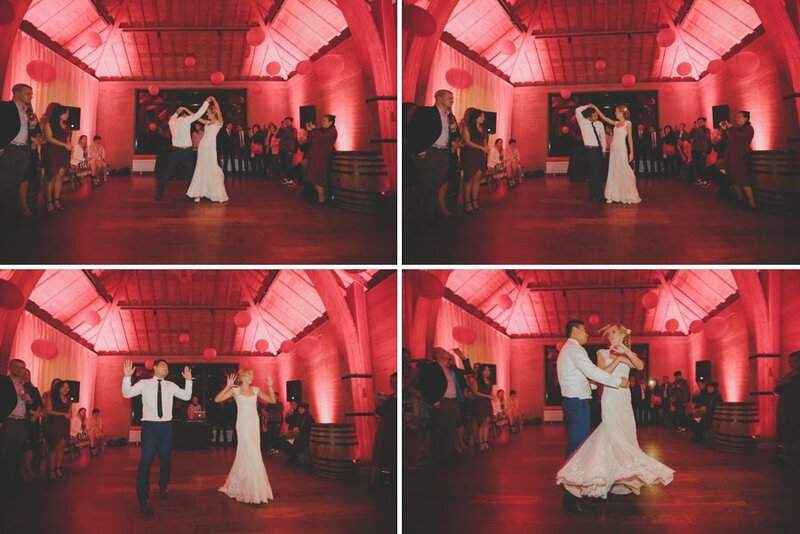 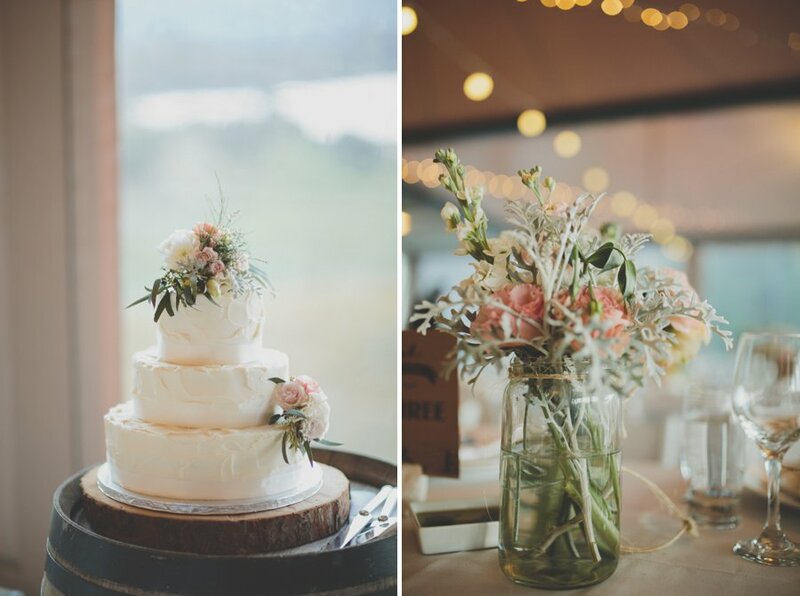 Paula & Nelson married at the gorgeous Rippon Hall Wanaka, in autumn amongst the most incredible golden colours. 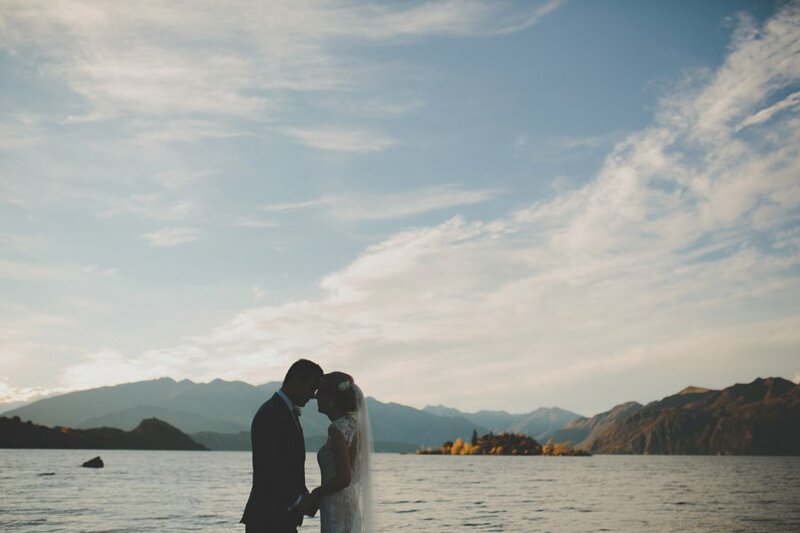 Their ceremony location was amazing looking across Lake Wanaka, whilst we took the wedding party down to the beach in front of Rippon for a picnic as the sun faded behind Mt Roy. 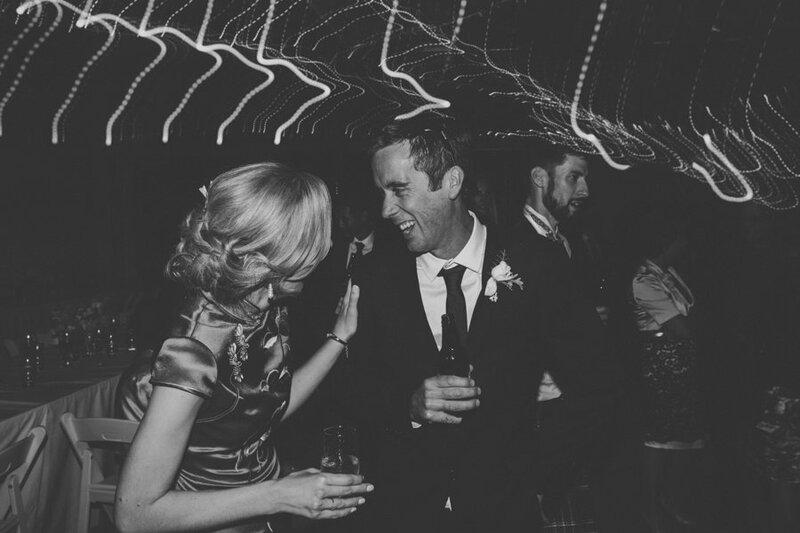 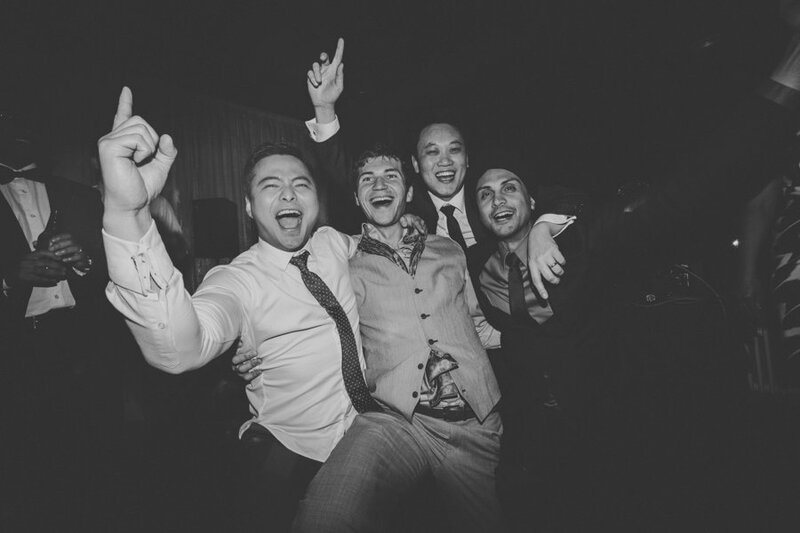 It sure was an epic day full of laughs and a great party. 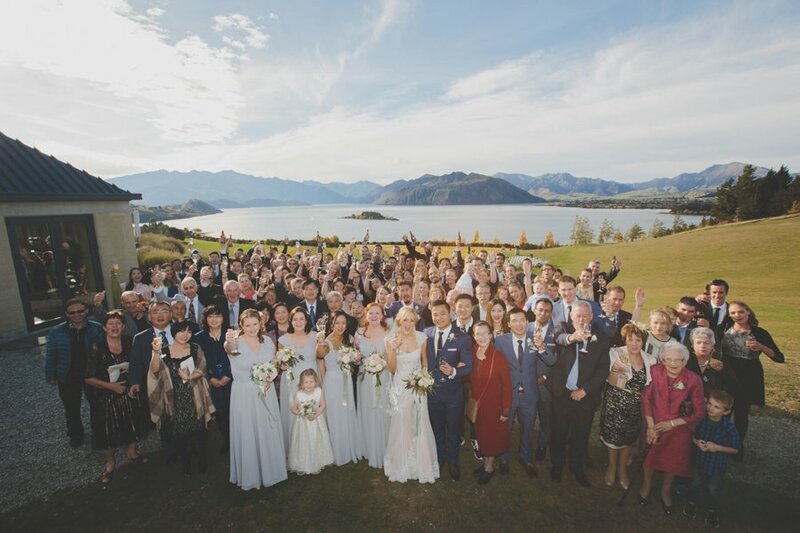 Thanks so much for having me!